You can use an adequate amount of fats and oils to heal your mind. 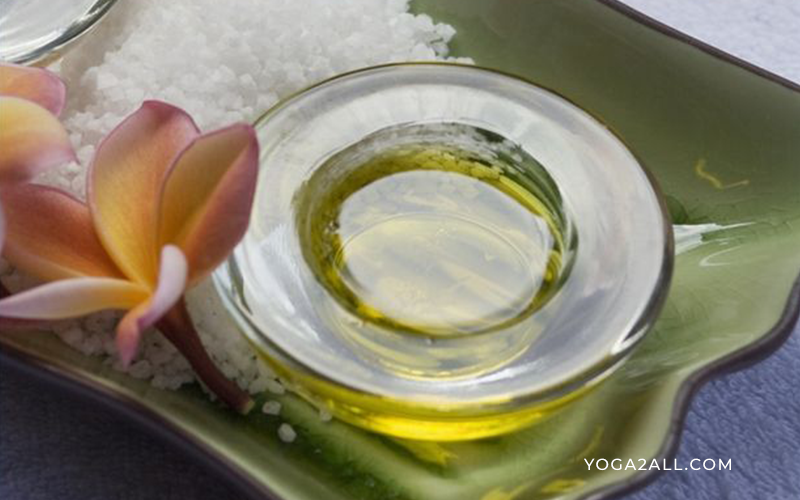 You cannot deny the benefits of oils for body and mind. Right kinds of fats, as well as oils, play a significant role to prevent premature aging and improve your skin. Good fats and oils boost your body and give you a feel of completeness. These oils can help you burn excess fat. 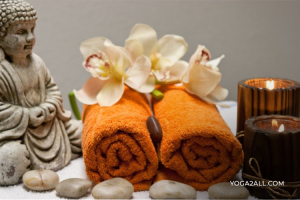 Most of the people say what are the benefits of oils for body and what are the benefits of oils for the mind? Studies have shown the value of supplementing our everyday diet with other important fats and oils to prevent as well as treat a broad spectrum of illness. 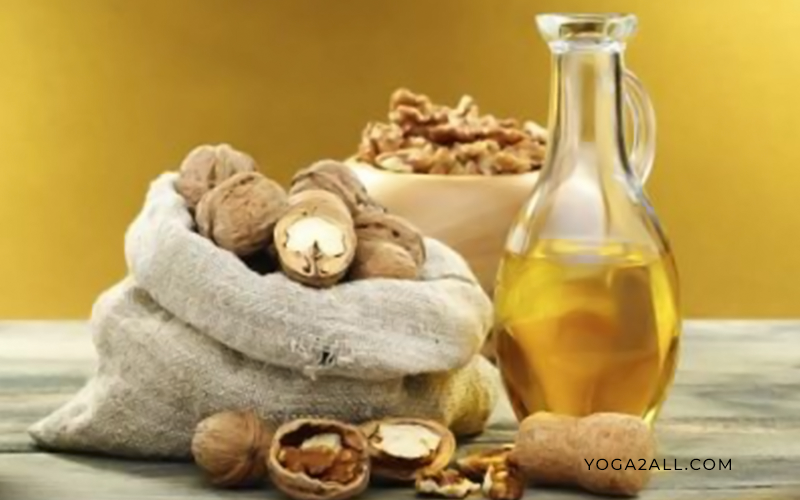 Though distinguishing essential fats from inessential fats can be tricky, so here in this article, we have described the top ten healthy oils and fats that have several benefits for your mind and body. (1) Coconut Oil: – Coconut oil widely known as ‘superfood’ for body and mind; most of the people say ‘superfood coconut oil’. It is an oil which consumed in a large amount by the majority of healthiest populations in the world. 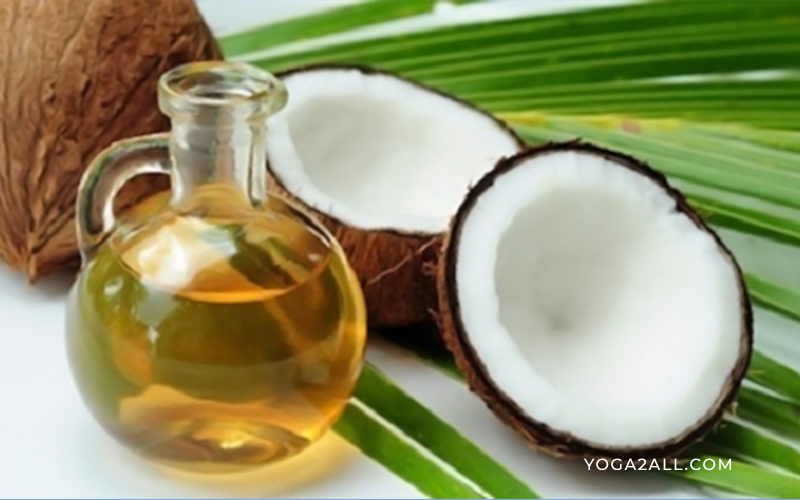 If you want to know the benefits of oils for body and mind then use coconut oil. It is an excellent oil for people thinking to reduce weight. Coconut oil consists of fatty acids that help you to speed up the metabolism; assisting people to expend more and more energy compared to long-chain fats. Coconut oil helps people suffering from neurological disorders and also good for common skin problems. This oil also helps you in reducing the scars as well as marks on your body. 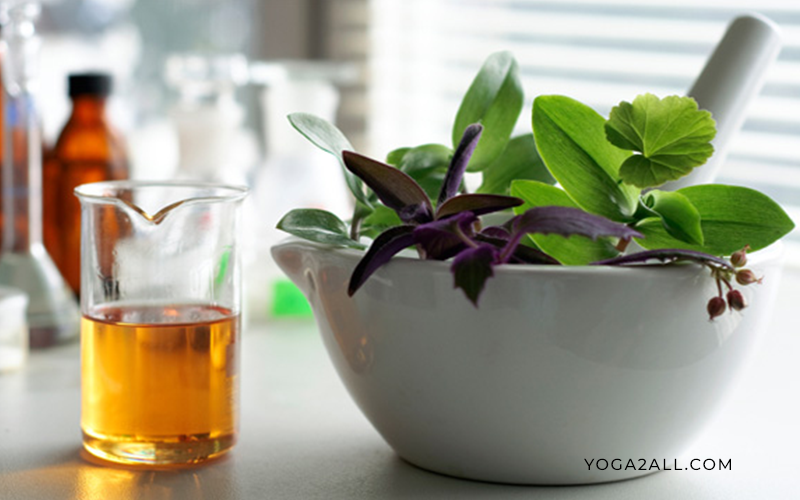 (2) Borage Oil: – Borage oil often called Borage seed oil. You will get the highest amount of linolenic acid in this oil, which is widely used for anti-inflammatory issues for a number of conditions, such as eczema, psoriasis and rheumatoid arthritis. It can be difficult to track down, so try to take this oil in supplement format. If you ask anyone who knows the benefits of oils for body and mind he or she will surely tell you this oil name. 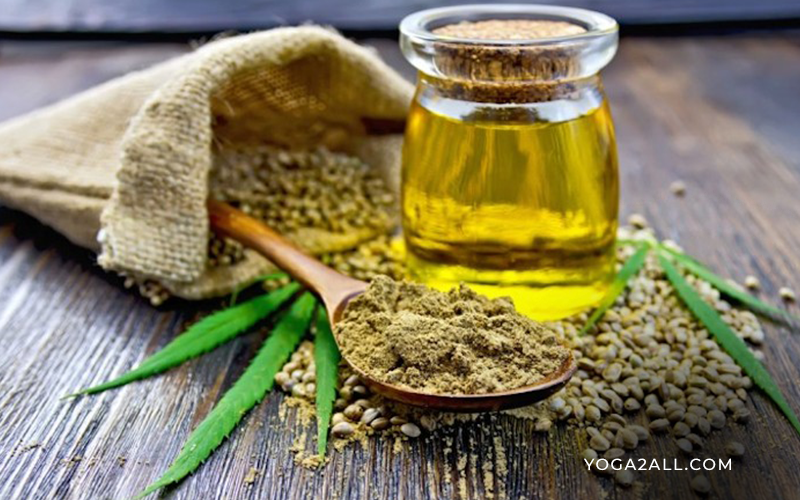 (3) Hemp Seed Oil: – Hemp oil sometimes called hemp seed oil, which is collected by pressing the hemp seeds. This oil is named to be the nature’s perfect food because of its balanced concentrations of Omega 3 fatty acid, Omega 6 fatty acid, and Omega 9 fatty acid. Many studies showed this oil is good for heart health and helps to promote cardiovascular function. 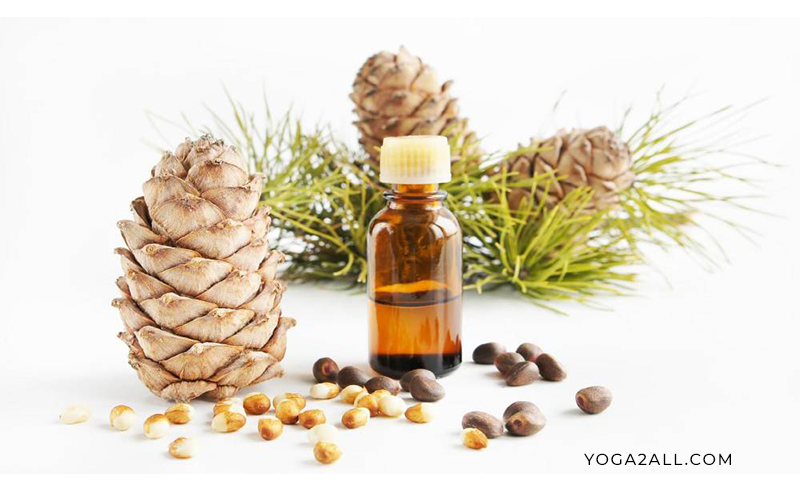 If you think the benefits of oils for body and mind then choose this one. Use it and see the beneficial effect on your hair as well as nails. If you use this oil on a regular basis you will have thicker and bright hair, softer skin and stronger nails. 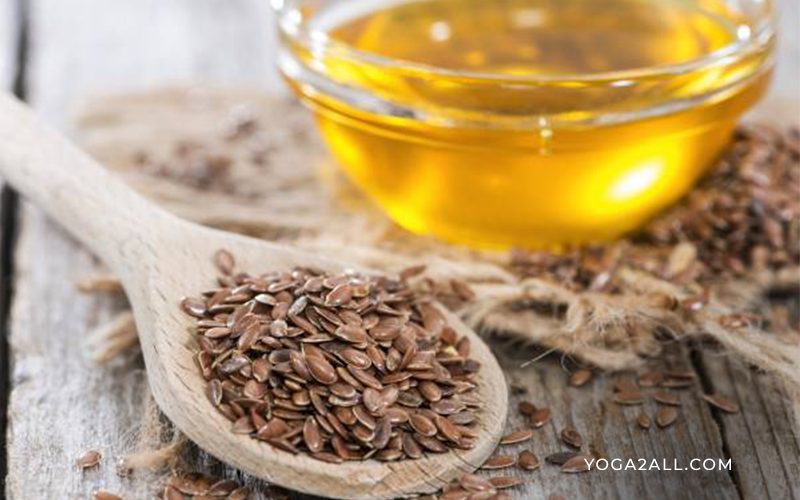 (4) Flax Seed Oil: Studies found that flaxseed oil contains the highest concentration of fatty acids i.e. Omega 3. If you use it or consume it in the right amount, it can improve your cardiovascular health and exhibits chemo-preventative effects against the colon tumor and its development. When you find oils to heal your body you must use flex see oil. (5) Pumpkin Seed Oil: This oil is widely used by the majority of men and women in the world. Studies found that it helps you to enhance the prostate health because of its richness in zinc. 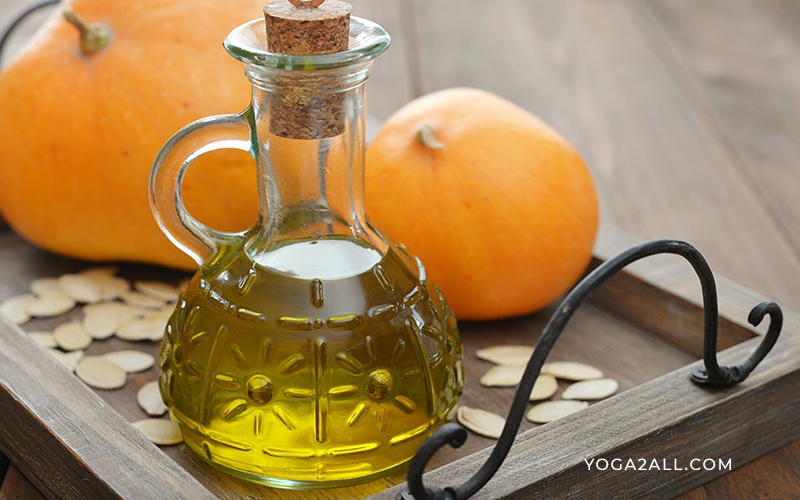 Pumpkin seed oil also helps women with menopause, because this oil has extensive power to decrease blood pressure, headache, hot flushes as well as other menopausal issues. 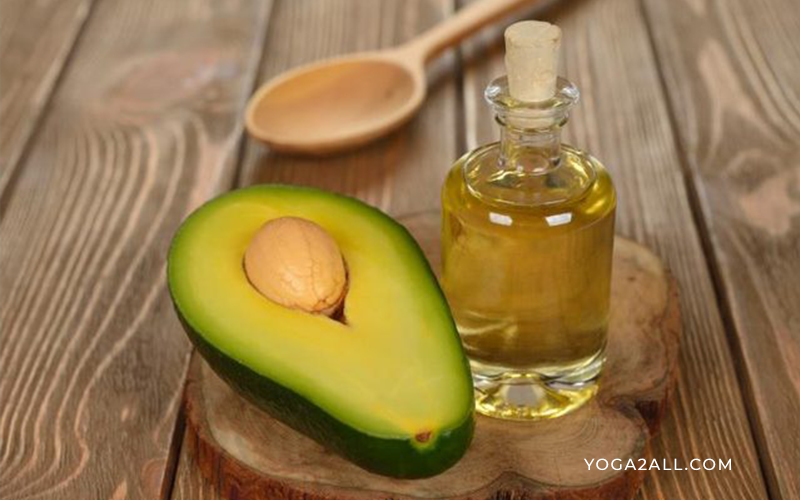 (6) Avocado Oil: When we discuss the benefits of oils for body and mind, we must discuss avocado oil. This oil is widely known for its skin boosting power. It can help you nourish, moisture with protective fats. Avocado oil contains enough antioxidants, vitamin E and other things that help your skin supple as well as smooth. (7) Fish Oil Omega 3: When you think using oils and fats for better skin, you must think using omega 3 fish oil. This oil arguably one of the best fat contain oils for your body, the fats that produced by oily fish normally contains the high level of omega 3 fatty acids, which is good for your heart as well as brain health. 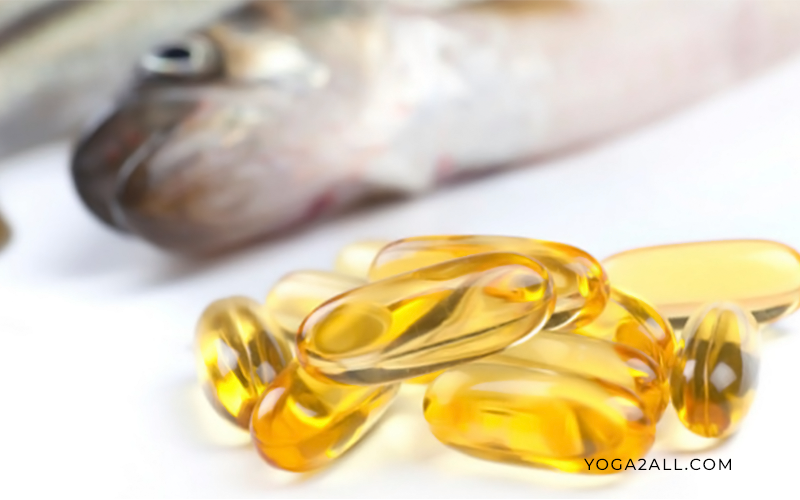 This fish oil also helps you improve the skeletal system. (8) Olive Oil: Hope you have already used olive oil different times in life. And you have got the good effects of using olive oil. 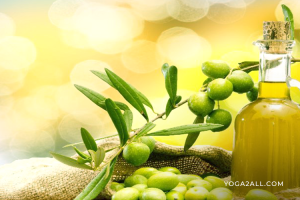 This oil is an integral part of the traditional – Mediterranean Diet that is immensely incorporated with vitality, longevity as well as low incidence of acute illness. 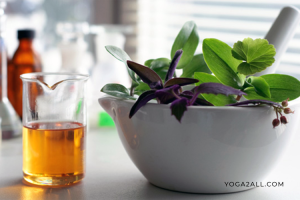 Oil is widely used almost all parts of the world for its health promoting properties and especially helpful to promote the optimal cardiovascular function, improving blood flow as well as enhancing cognitive function. (9) Canola Oil: Canola oil contains low saturated fat. 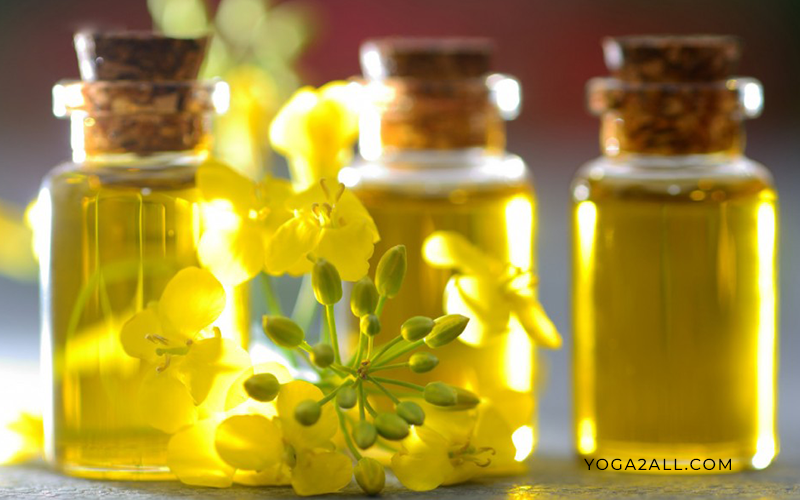 Studies found that using canola oil may reduce the risk of coronary heart diseases. (10) Walnut oil: Hope you know that Walnut oil is a bit expensive compared to other oils? If you use it you can improve the heart health. This oil contains omega 3s in addition to other important nutrients. What are the Remedies of cough and cold?